I love Sarah Waters! Her books are so Dickensian. And it is such a rare contemporary author that can be compared to Dickens. I was so excited when I first read her books: not only is she putting the lesbians back in history (where we always have been, but hidden) her writing is of a quality not seen since the 19th century. The BBC production of this is awesome too. Have you read Affinity yet? I love that one as well. Interesting - I haven't read Affinity yet but one of my coworkers says it's the book of hers they like the least. I'll definitely try it at some point. 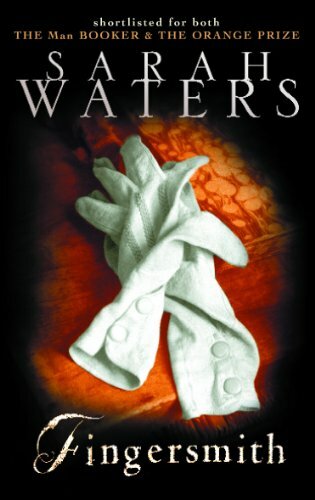 Sarah Waters is just brilliant!